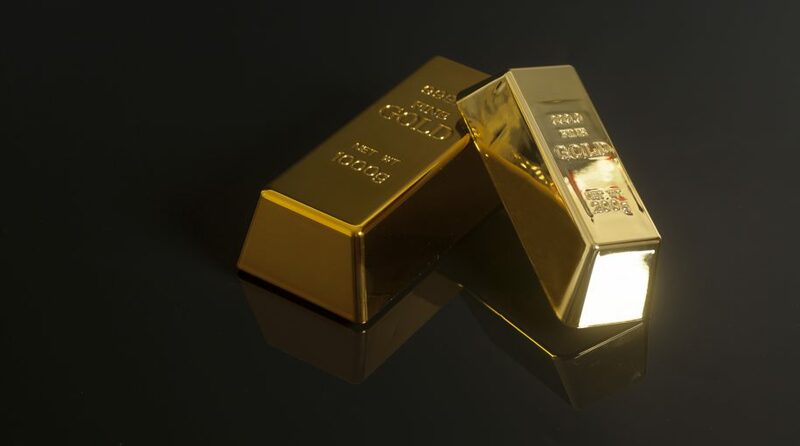 While the Federal Reserve might be walking on eggshells with respect to interest rate policy, more investors could be marching towards gold as anticipation of more steady rates or even a rate cut permeate the capital markets. For those emboldened by the Fed’s latest move, they could double down on the precious metal with the ProShares Ultra Gold (NYSEArca: UGL). In move that was widely anticipated by most market experts, the Fed last week elected to keep rates unchanged, holding its policy rate in a range between 2.25 percent and 2.5 percent. In addition, the central bank alluded to no more rate hikes for the rest of 2019 after initially forecasting two. The capital markets initially expected rates to remain steady after the central bank spoke in more dovish tones following the fourth and final rate hike for 2018 last December. Of course, less hikes and a rate cut would translate to dollar weakness–an open path for strength in gold. UGL seeks daily investment results that correspond to twice the daily performance of the Bloomberg Gold SubindexSM. The fund seeks to meet its investment objective by investing, under normal market conditions, in any one of, or combinations of, Financial Instruments (including swap agreements, futures contracts and forward contracts) based on the benchmark. The capital markets are just a week removed from the U.S. Federal Reserve keeping rates steady, but fears of a global economic slowdown are already manifesting themselves in various forms. In the U.S., it’s taking the form of an inverted yield curve, which could spur even more cautiousness by the central bank. However, will it be enough for the Fed to conjure up a rate cut? Not yet, according to Dallas Fed President Robert Kaplan. “I’d need to see an inversion of some magnitude and/or some duration, and right now we don’t have either,” said Kaplan in an interview. Fears of an inverted yield curve racked the markets during 2018’s fourth quarter sell-off, but they returned last week as the short-term 3-month and longer-term 10-year yield curve did as such–unveil an inversion that hasn’t been seen since 2007–just ahead of the financial crisis. The spread between the 3-month and 10-year notes fell below 10 basis points for the first time in over a decade. Before a rate cut can enter the realm of possibilities, Kaplan wants to see the inversion occur for an extended duration.